Properly packed Quick Run Bag will be quite heavy and not so easy to run with. 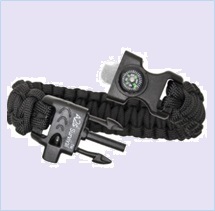 Whenever it’s reasonable to carry your QRB, you should do so. 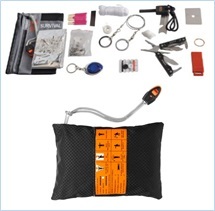 However, for case when you have to abandon your QRB, it would be good to have smaller and lighter Survival Kit, packed with only very essentials, in as small sizes as reasonable. 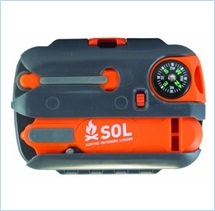 You probably want your Survival Kit to be around 0.5-1 liter in volume and not more than 1.5 kg in weight. 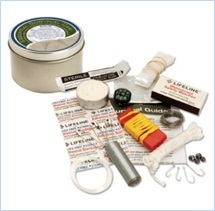 Your Survival Kit should be specific to: context you are planning for, your training level and special need, legal restrictions in area. 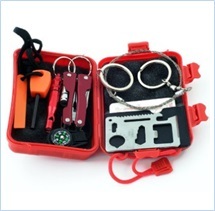 Therefore, there is no one size checklist. 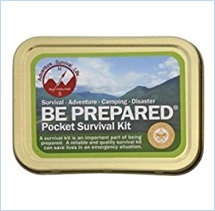 ​* Ready “Survival tin” is one of the ways of starting your Survival Kit. 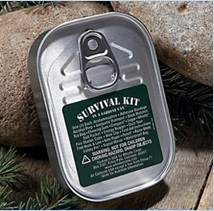 * Custom-made "Survival tin". 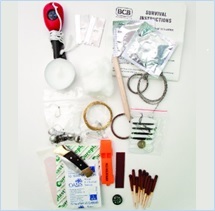 I would strongly advise you go through categories of QRB content and/or quick check list given on our website, and think through what would be more appropriate content for your Survival Kit. * Needle and strong thread.